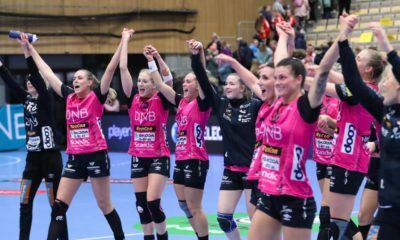 After the defeat as Metz’s guest, Vipers Kristiansand had also troubles in Bergen this week, losing the national league match against Tertnes 26-25. 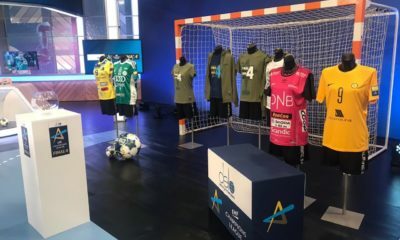 The Norwegian team needed to show to their own audience that they owned their spot in the Champions League groups and they belong to the European elite. 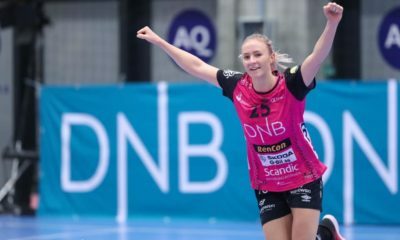 The Lunde-twins and Sulland are the most experienced players of the Norwegians and they met a Buducnost-team on rebuilding, with young players and some experienced ones like Batinovic, Rajcic and Zoqby de Paula. The match started with a strong opening for hosts, where they used two line-players and played without goalkeeper in the first fifteen minutes of the match. Lunde made severalsaves and Vipers scored quick goals in Buducnost’s goal. The first half ended with 15-11 for the hosts and Sulland, Hegh-Arntzen and Brattset were the most efficient players for hosts. 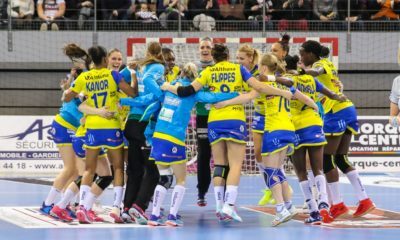 In the second half Katrine Lunde kept her goal almost without scorings, after first quarter Buducnost scored only one goal, meanwhile Vipers continued the fluent play from the first half, Linn J.Sulland had her huge day in the offensive play, scoring nine times from every possible situation. Vipers outclassed Buducnost, winning the match with ten goals difference against Buducnost which clearly defeated last weekend the German champion, Bietigheim. Final result: 29 – 19.